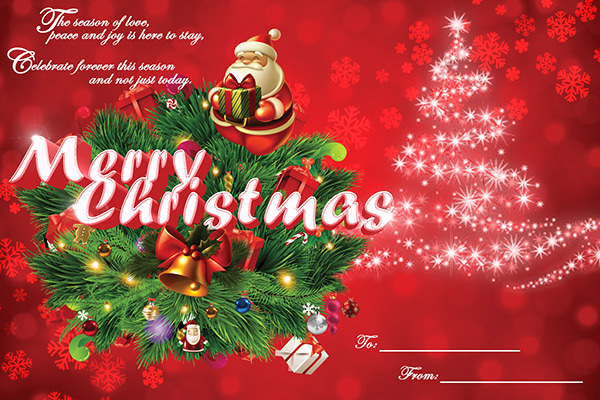 Christmas is the most widely celebrated festival in the world and is also that time of the year when people wish another with love and joy. 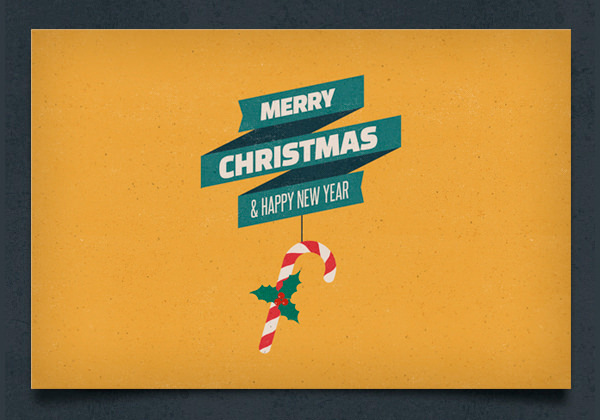 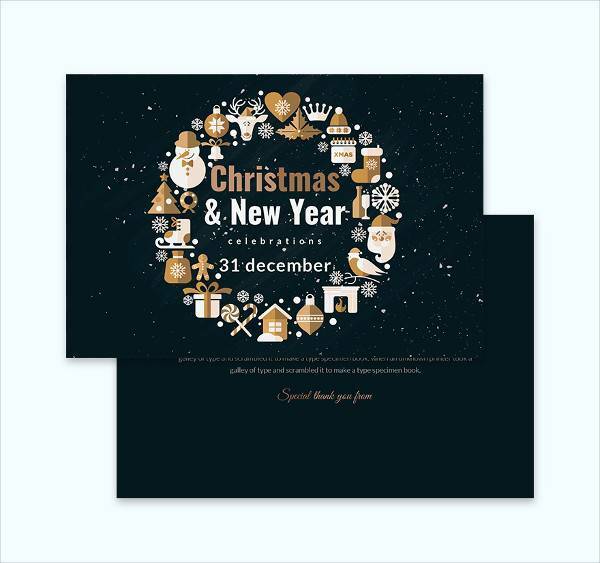 One of the best ways to send your wishes to someone you love is through a christmas invitation templates card. 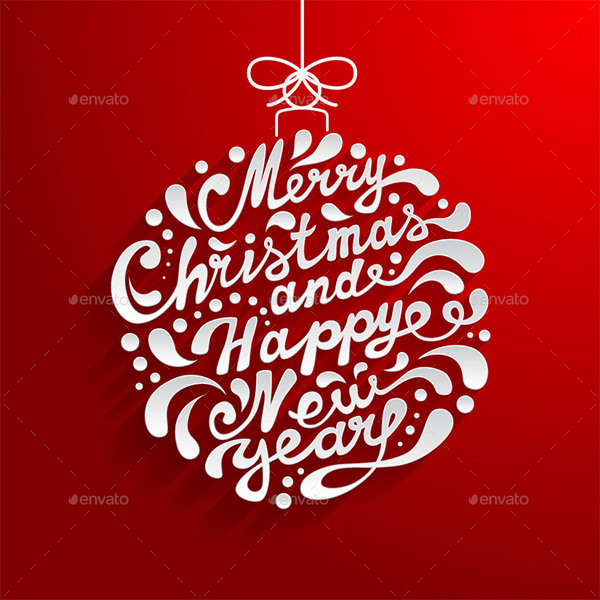 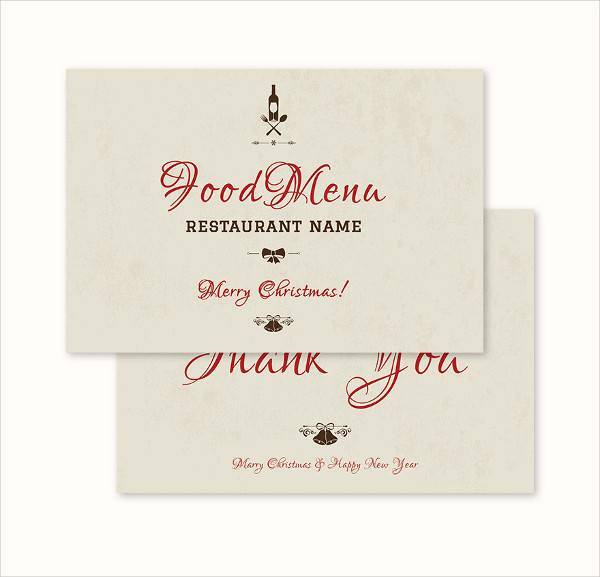 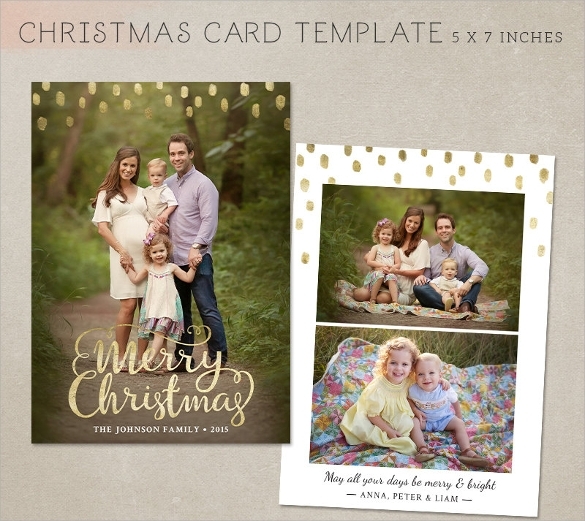 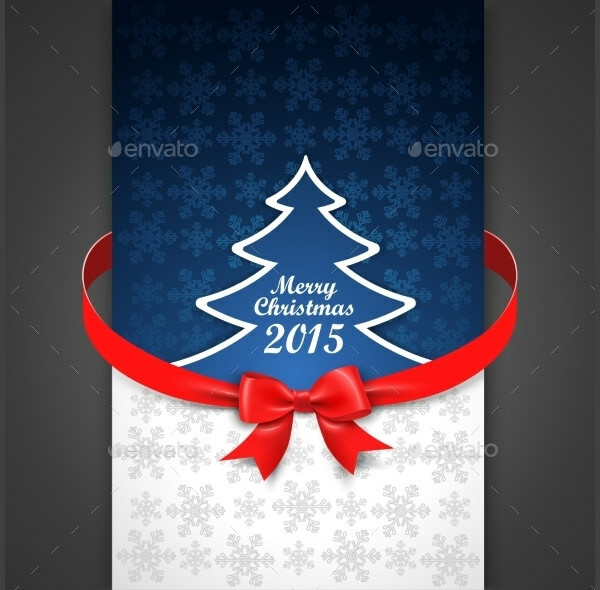 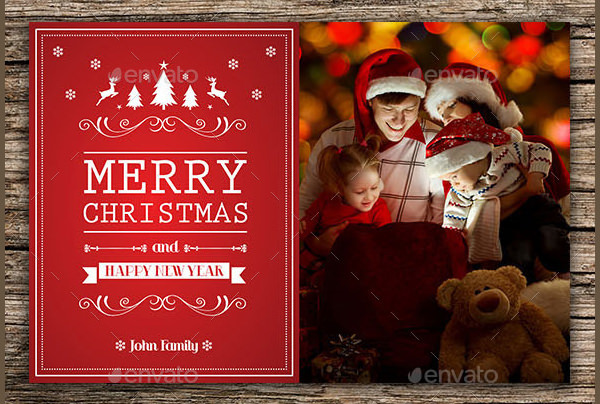 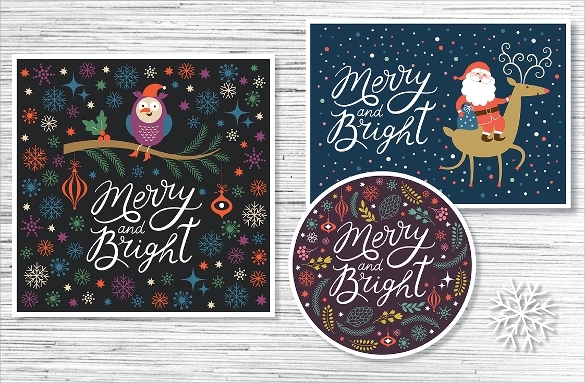 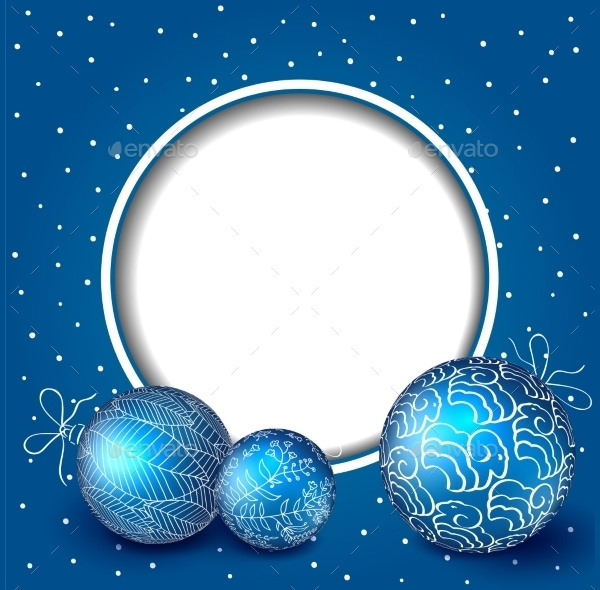 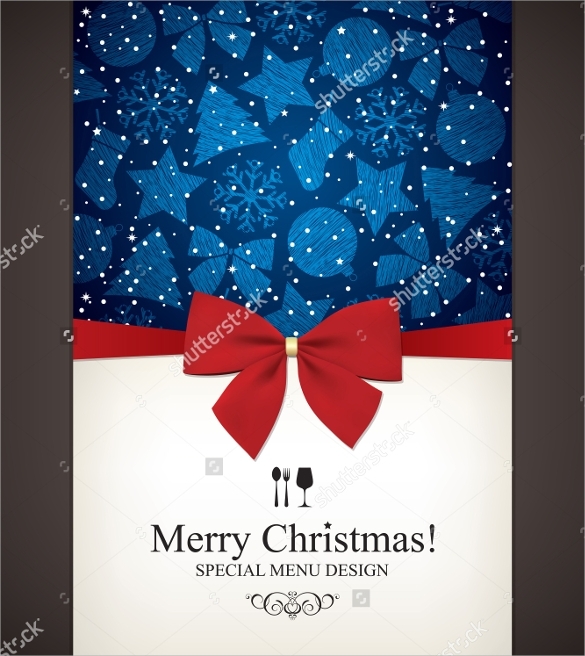 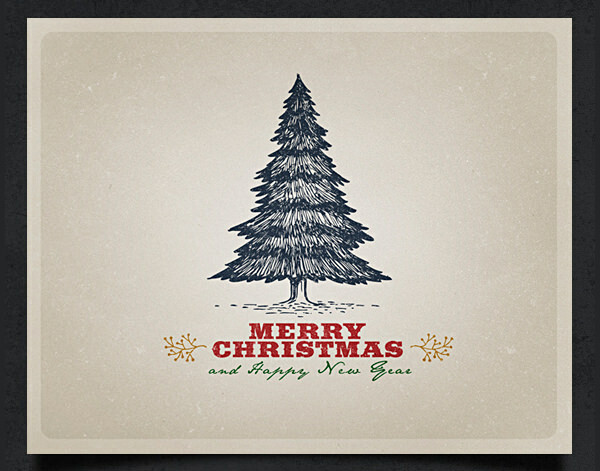 A Christmas card template is basically a ready to use Christmas card which can be personalized by the user very easily, just be entering the name of the recipient as well as the name of the sender. 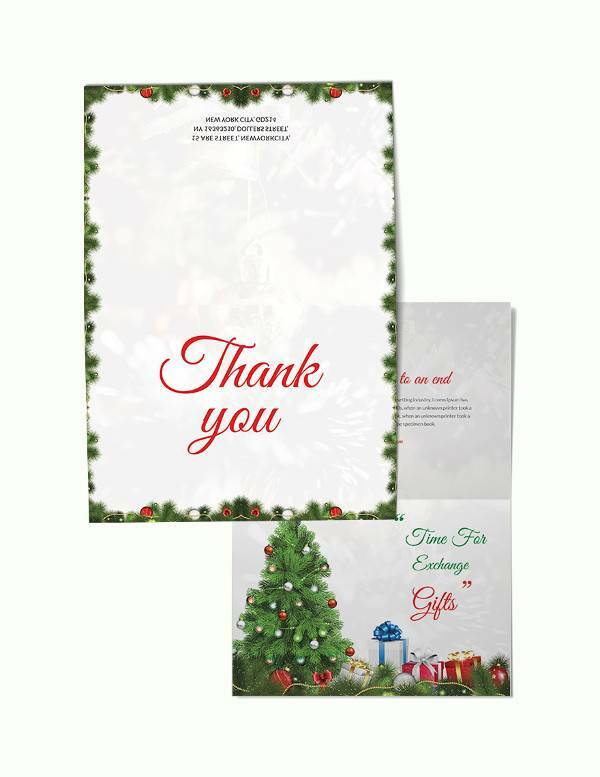 Most of these cards already have the Christmas message written in them and it takes hardly a minute to customize and complete it. 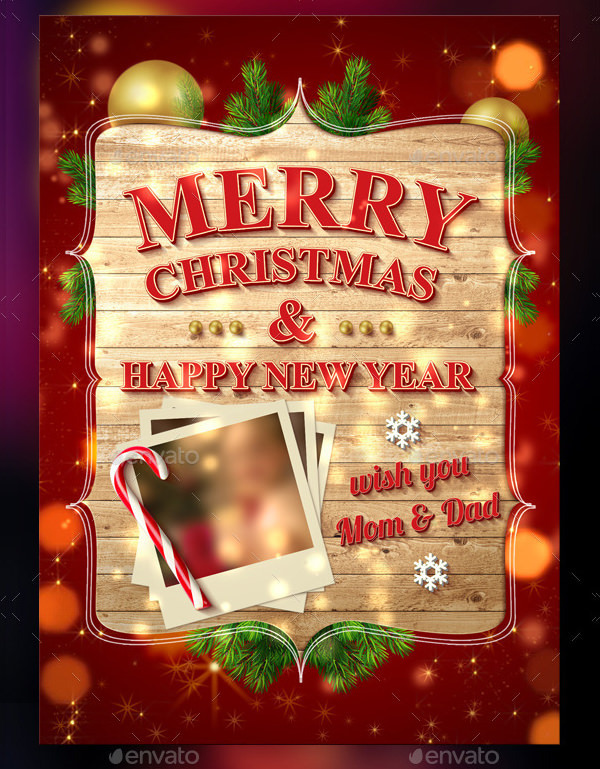 Such templates are often printable and available on the internet from where they can be downloaded, edited and sent to the recipient or recipients. 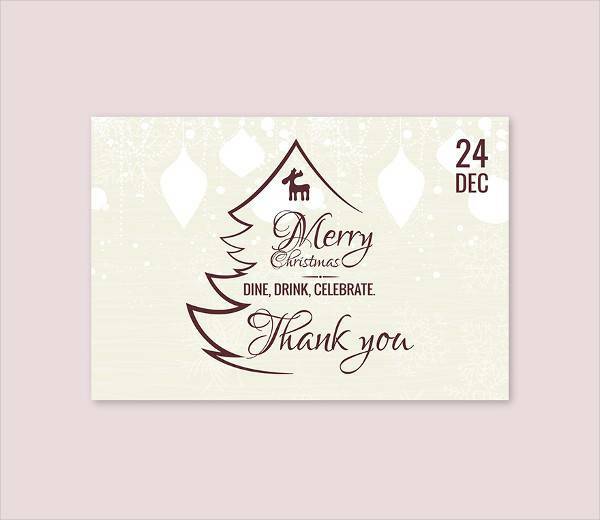 Many designs, formats and themes of such card are available online and can be selected from easily. 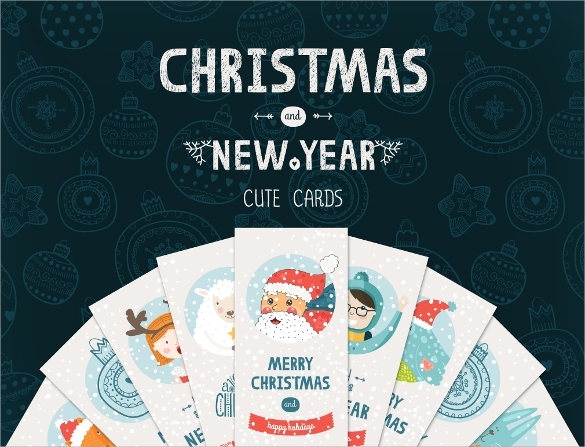 Samples of such cards are given for reference. 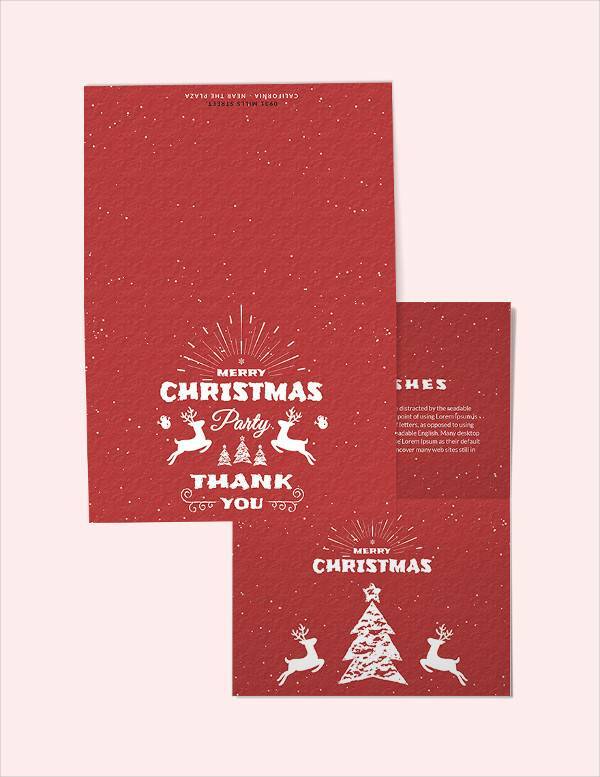 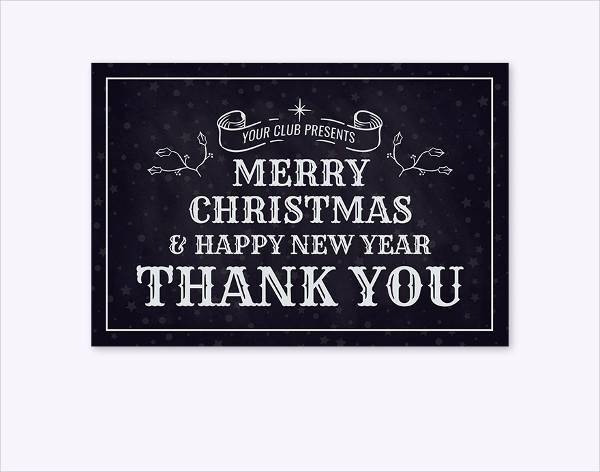 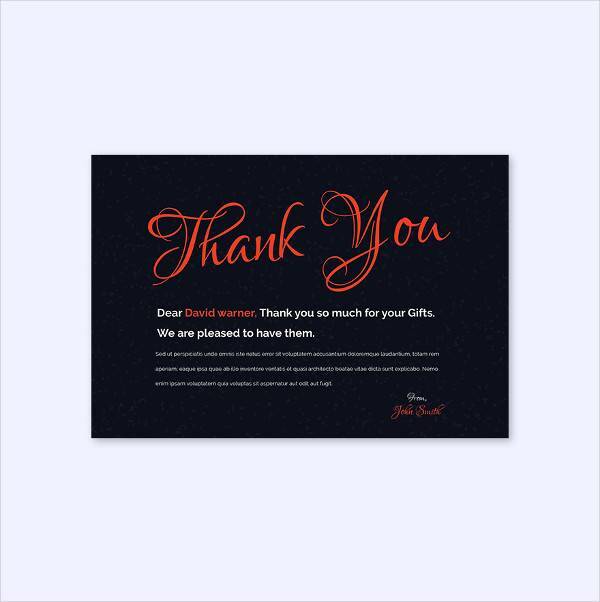 You may also see christmas thank you cards.